$3!! Wow, I bought the cola one for about £4. It's amazing though so it was totally worth it! 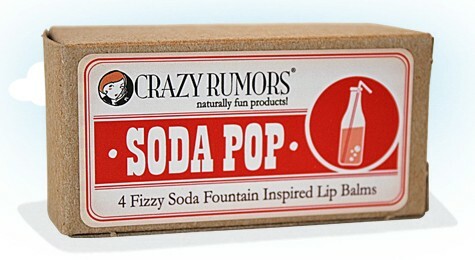 I loved lip balms when I was a kid, too. The tins were my favorite but those sticker roller balls ones were really fun, too. Crazy Rumors is one of my favorites. I especially love their orange flavors.